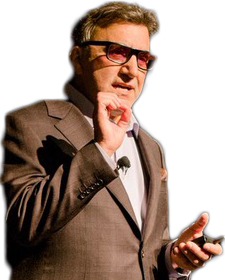 With passionate, original delivery, Dr. Rasner challenges, inspires and shares the same principles and practices that he used and still uses to build and manage one of the top dental practices in the country. 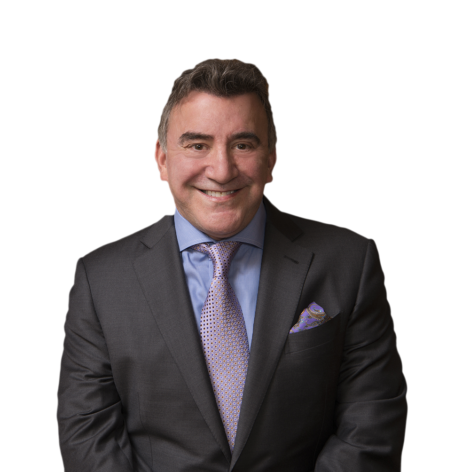 A general practitioner, Dr. Rasner achieved his success and continues to practice full-time in the town of Bridgeton, NJ. He understands the issues that practices face and brings refreshing realism and rich daily experience to every presentation. Predicated on his protocols and philosophy, these easy-to-implement concepts enable new and seasoned practitioners of elective healthcare services to realize their dream of professional and financial fulfillment. 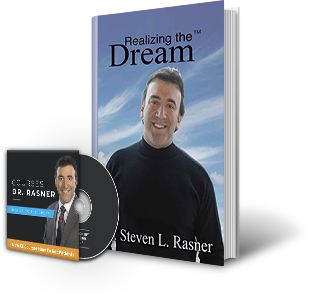 Provocative, emotional and sometimes hilarious, Dr. Rasner’s fiery, reality-driven, motivational presentations are not soon forgotten. 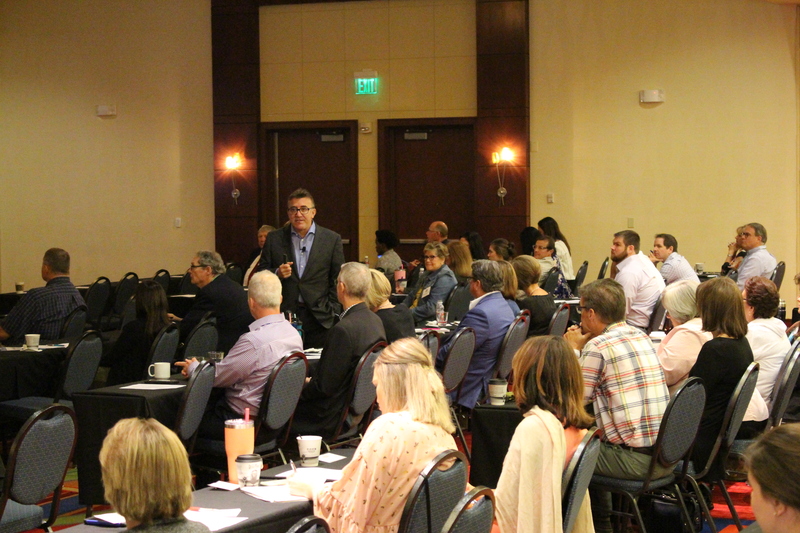 Dr. Rasner maps out – in use it on Monday detail – his six-point strategy to reach an extraordinary income while maintaining a reputa9on as a respected dentist that everyone wants to see. As a full time practicing clinician, he lives in your world. He’ll share not just what he’s done right, but what he’s done wrong. 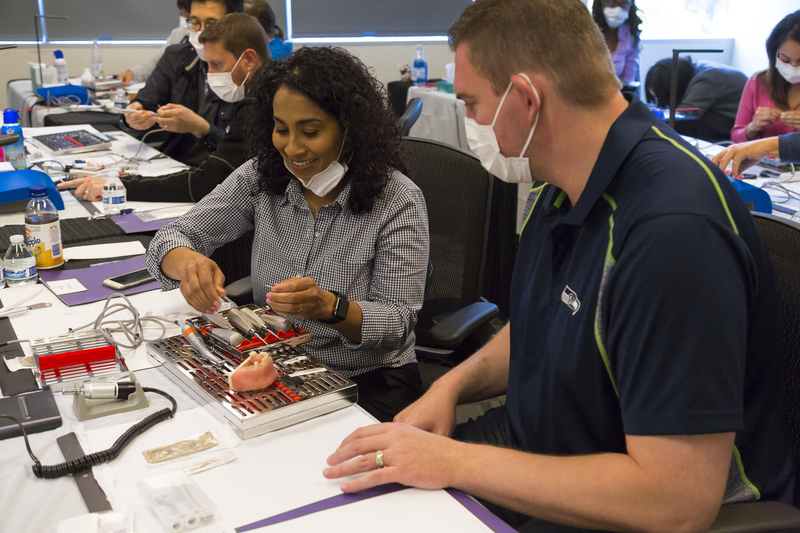 This course provides the long-awaited blueprint for extreme dental success. It is the course your members are looking for. 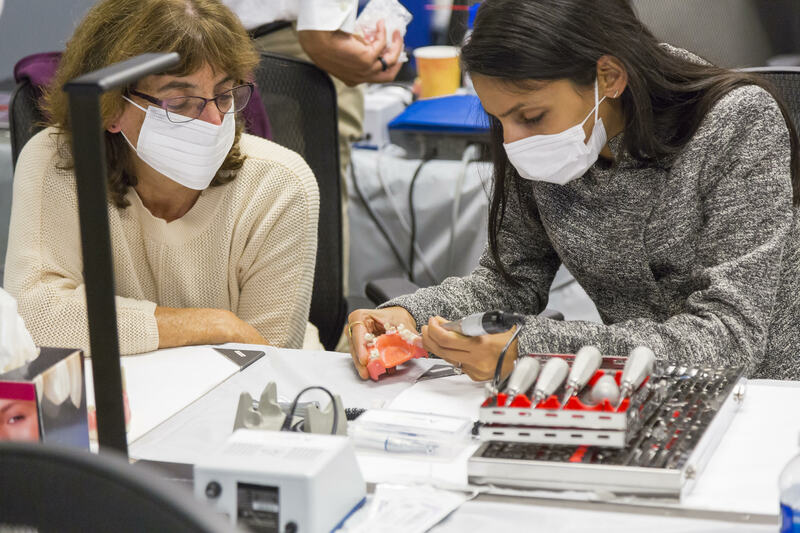 Dr. Rasner combines lecture, visual aids, and plenty of hands-on time to provide the knowledge and experience your members need to bring their new skills home. 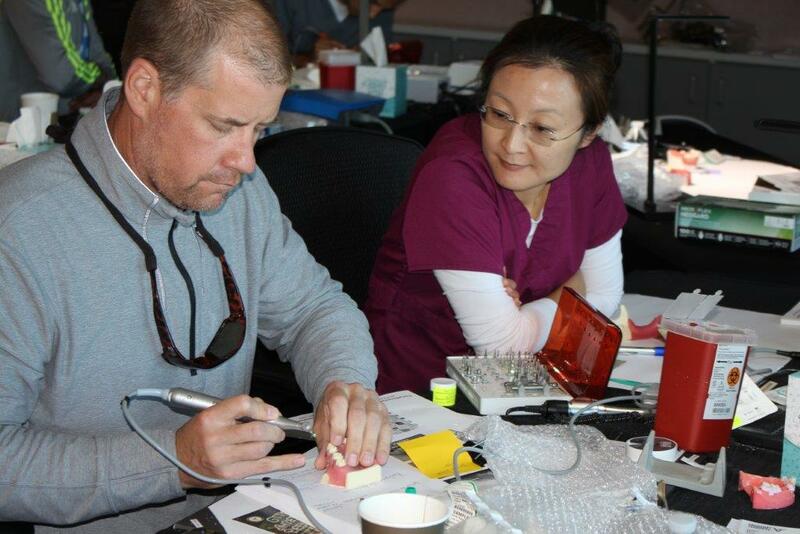 This course provides the long-awaited blueprint for extreme dental success. It is the course your members are looking for. Dr. Rasner combines lecture, visual aids, and plenty of hands-on time to provide the knowledge and experience your members need to bring their new skills home. The most lifelike models available ensure that attendees are prepared to offer these procedures to their patients.